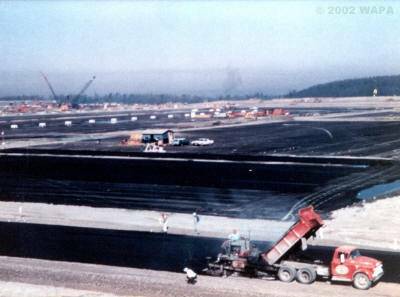 When the Boeing Everett plant was being constructed, one of the first steps was to pave the entire site with ATB to allow construction to continue in bad weather. In 1966-67 over 200,000 tons of ATB was placed. Uniform all weather surface on which construction can be performed in bad weather. A layer of ATB can be placed during the beginning stages of site work to serve as a working platform that stays relatively dry and deformation free during construction. For example, a school parking lot might be graded and paved with ATB in advance of building construction so that construction material and equipment can be stored on the ATB surface for easy all weather accessibility. After construction is complete the ATB can be repaired and paved over with a final surface course. Eliminates the need for costly select material. The ATB subfloor ensures a floor slab that is dry and waterproof. Reduces erection and storage costs. A smooth, unyielding surface (even in inclement weather) results in greater crane, forklift and hoist mobility. The ATB pavement acts as an ideal materials storage pad, helping to keep building materials clean, organized and out of the mud or dust of the season. Reduces grading cost and time. Using ATB, the site need only be graded once (just before the ATB is placed). 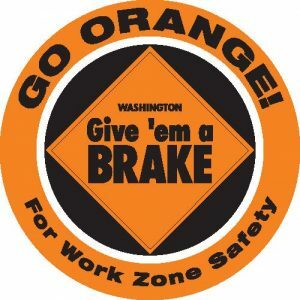 Without site paving areas of heavy construction traffic may need to be periodically graded. Reduces control point disturbances. Surveyors can set nails in the ATB as vertical and horizontal control points. The firm ATB reduces the risk of loss or disturbance during construction. Reduces erosion. 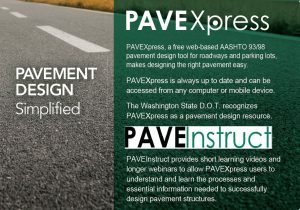 Site paving covers the underlying subgrade and can substantially reduce erosion. It is generally acceptable to pave a site or parking lot with ATB to the recommended thickness then pave a final surface course the following year. Although site paving is routinely accomplished without an aggregate subbase, some agencies require a minimal layer of crushed aggregate beneath the ATB layer to facilitate drainage. This aggregate layer is generally assumed to contribute little if any structural capacity to the ATB site pavement.